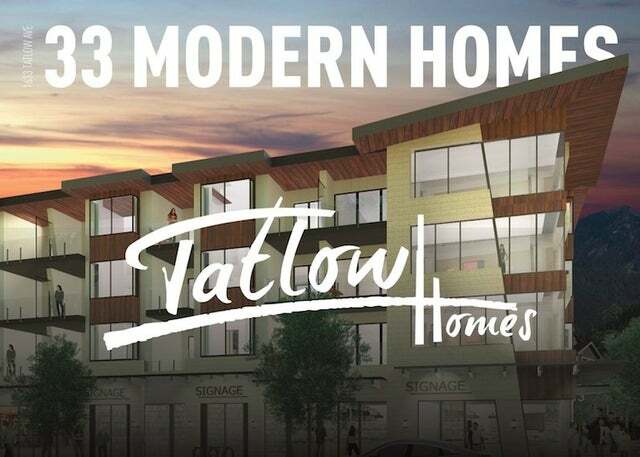 Introducing Tatlow Homes, situated on the beautiful North Shore, this luxurious apartment complex, featuring 33 brand new homes, offers you the opportunity to be a part of a truly modern and idealistic lifestyle. 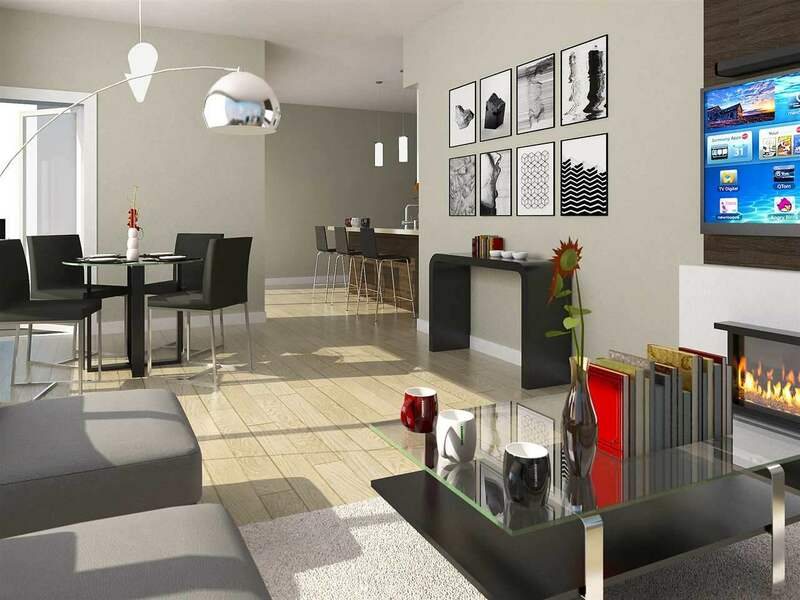 This 1 bedroom + den suite is complete with high ceilings, wood laminate floor living areas, a spacious kitchen with modern appliances and ample smart spaces for storage. 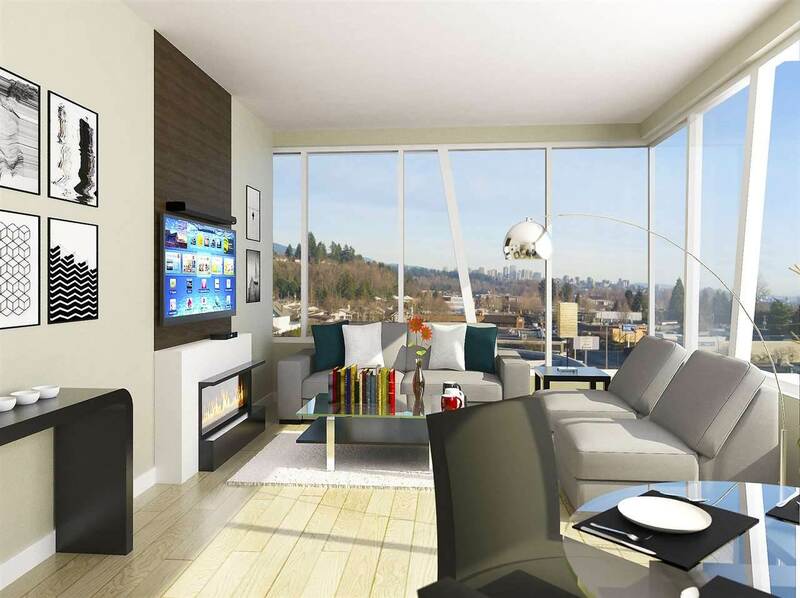 The six-foot high bay windows and balconies maximize ample natural light, while an electric fireplace adds a cozy touch to the warm and inviting suites. 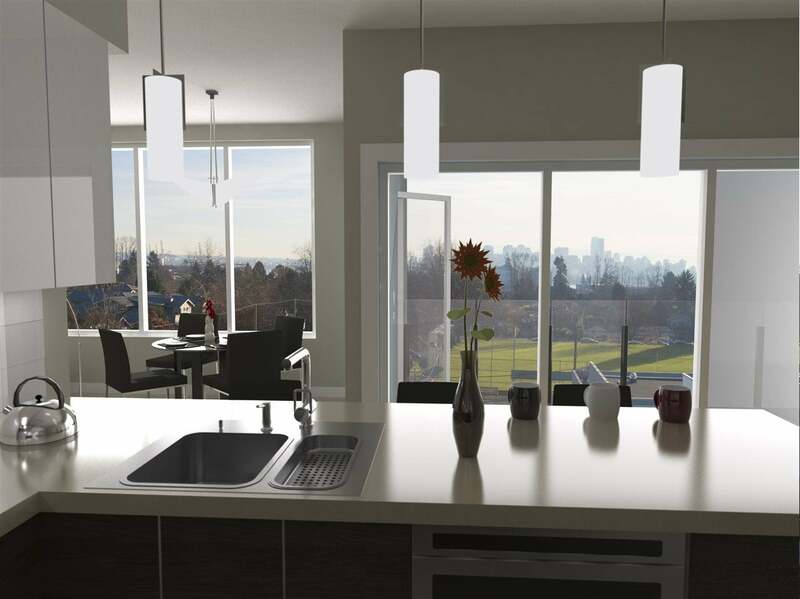 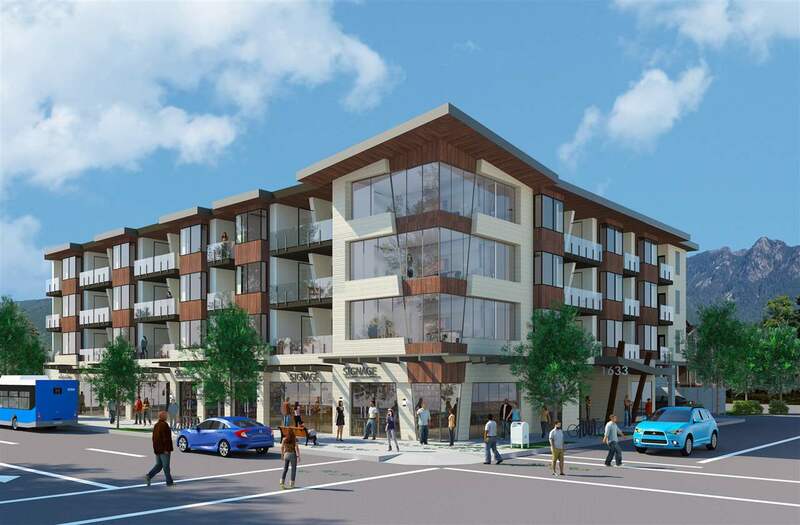 Located in a central neighbourhood, Tatlow Homes is within minutes to all amenities including Park Royal Shopping Centre, Ambleside Beach, Lion's Gate Bridge & Downtown Vancouver.